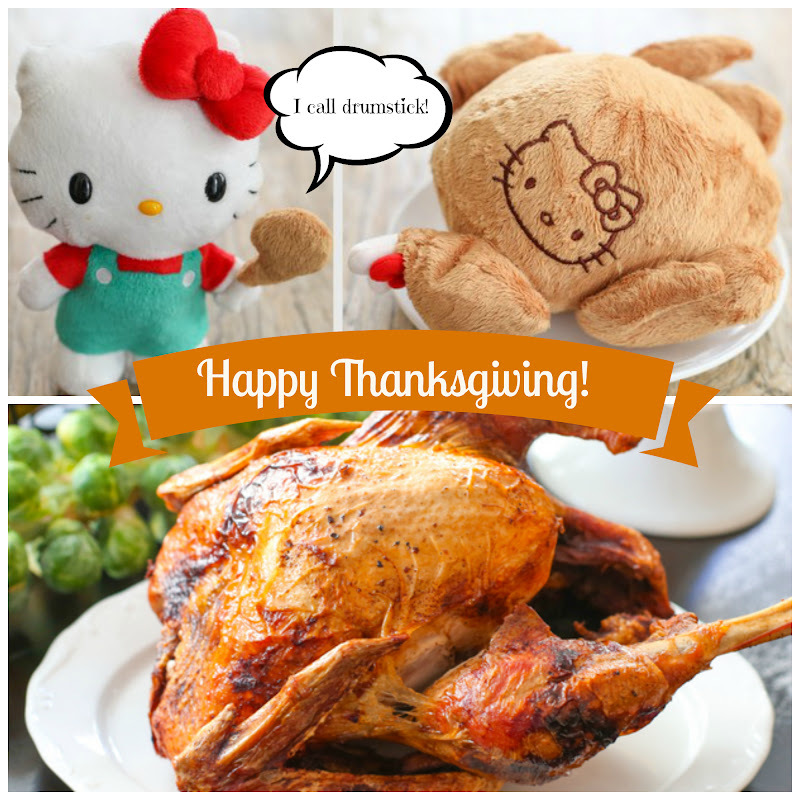 Wishing everyone a happy, safe, and delicious Thanksgiving! thank you =) Happy Thanksgiving! Love the convertible Hello Kitty!